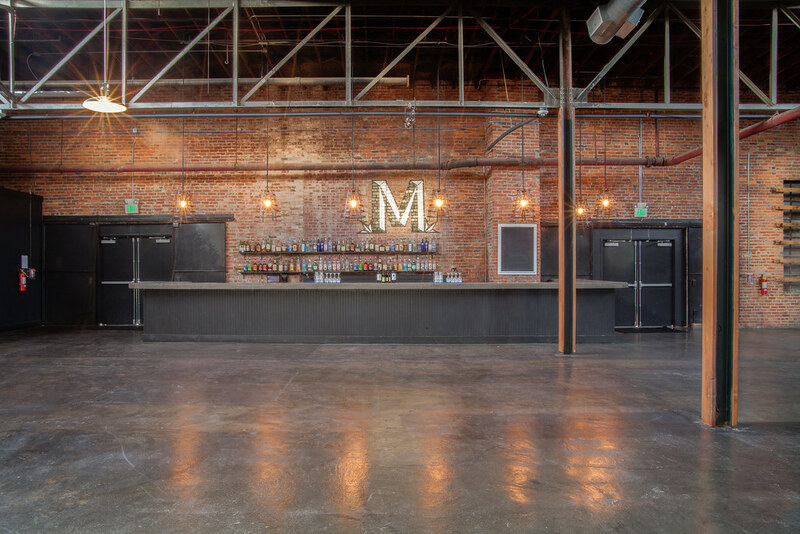 Marathon Music Works is equally suited for receptions, fundraisers, corporate dinners and events, video shoots, trade shows and conferences. 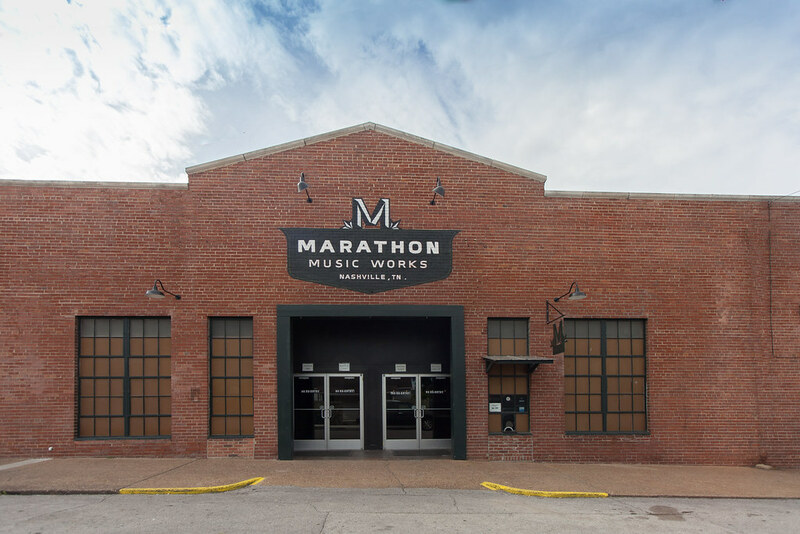 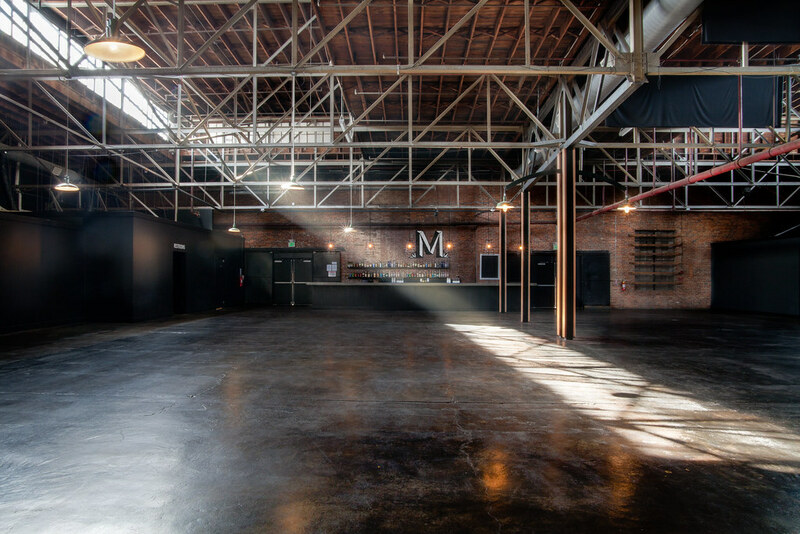 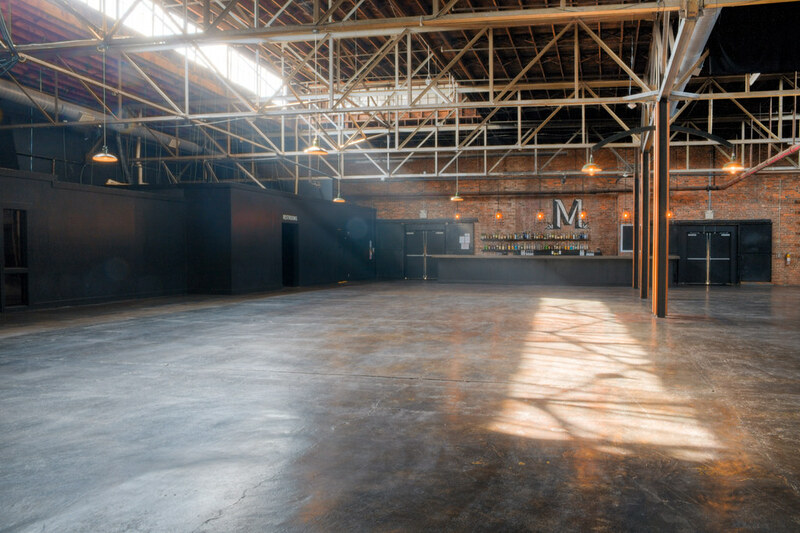 Originally built in the early 1900s, Marathon Music Works has been restored and adapted as an ideal blank space for your custom event. 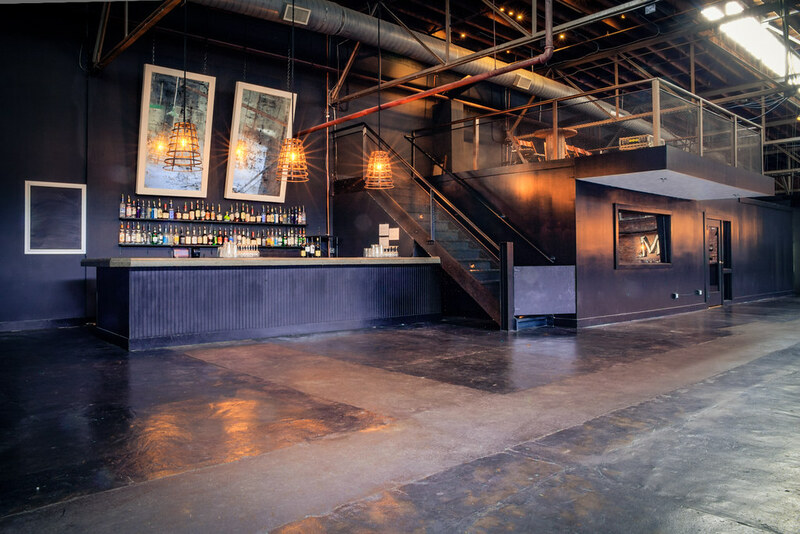 Relax while our professional and personable staff takes care of your every need. 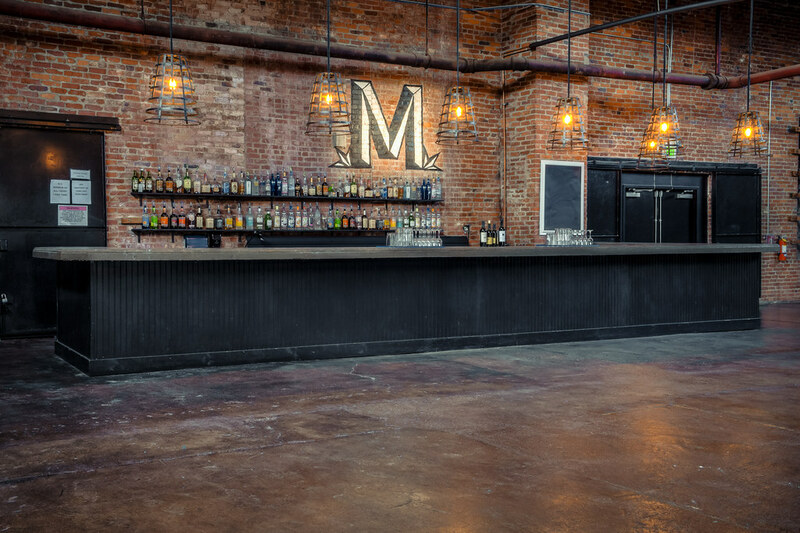 Our top-shelf bar staff will serve with alacrity while maintaining accuracy. 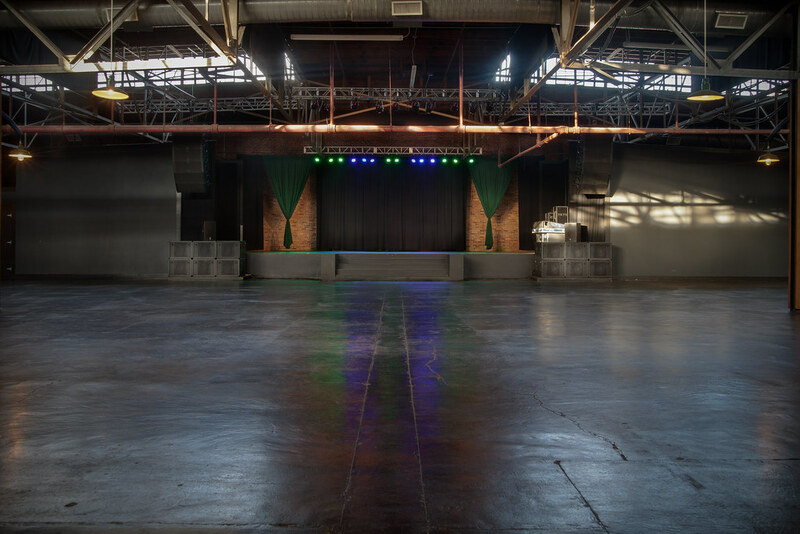 In-house concert style production will ensure your entertainment looks and sounds world class. 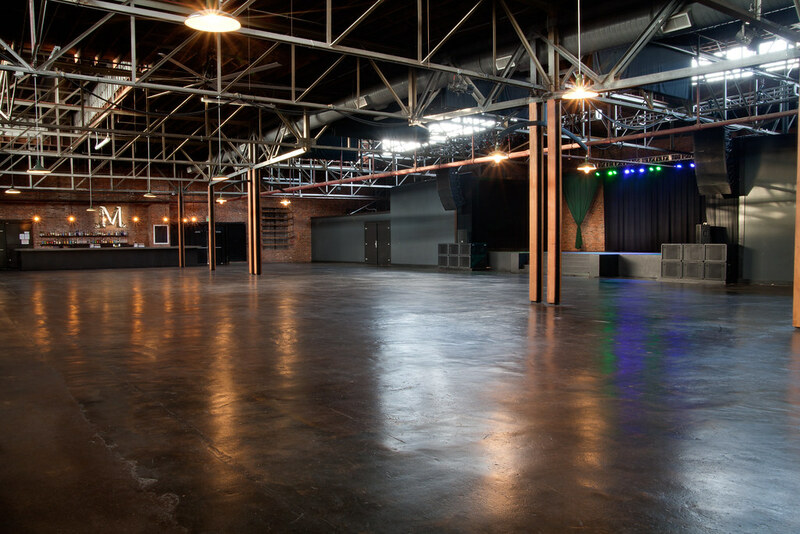 Leave the cleanup to us! 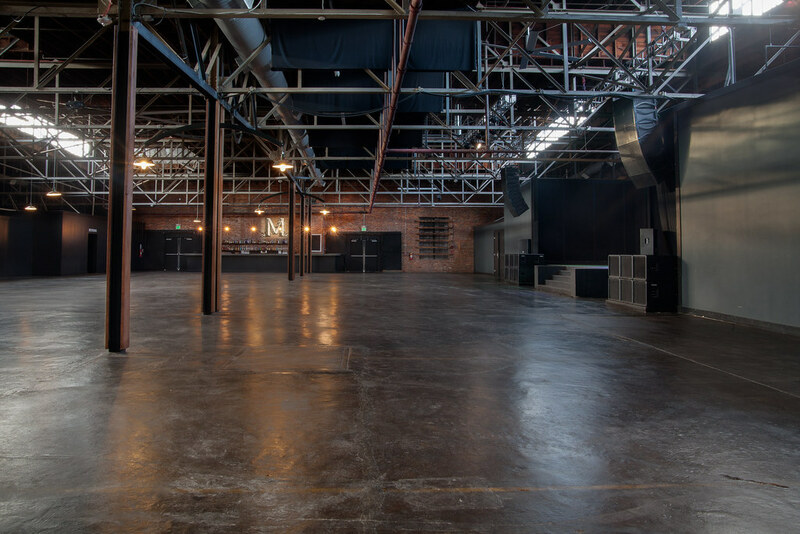 We don’t require you to take out the trash or clean the venue upon conclusion. 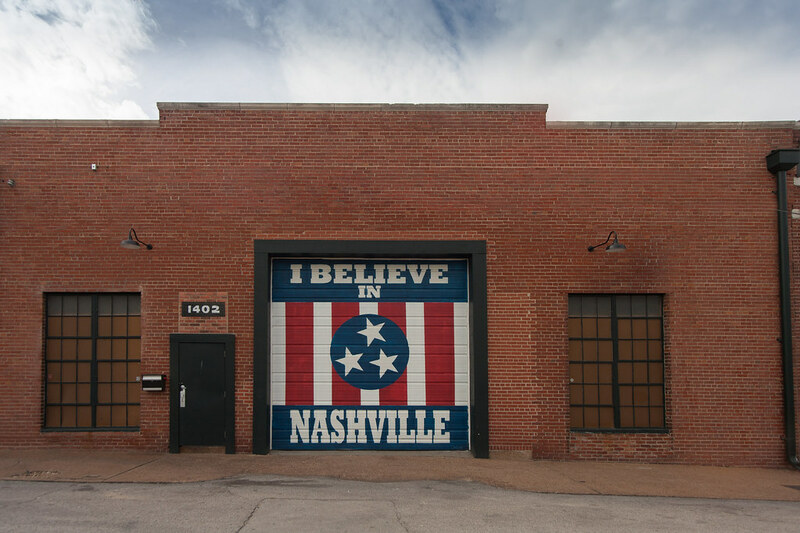 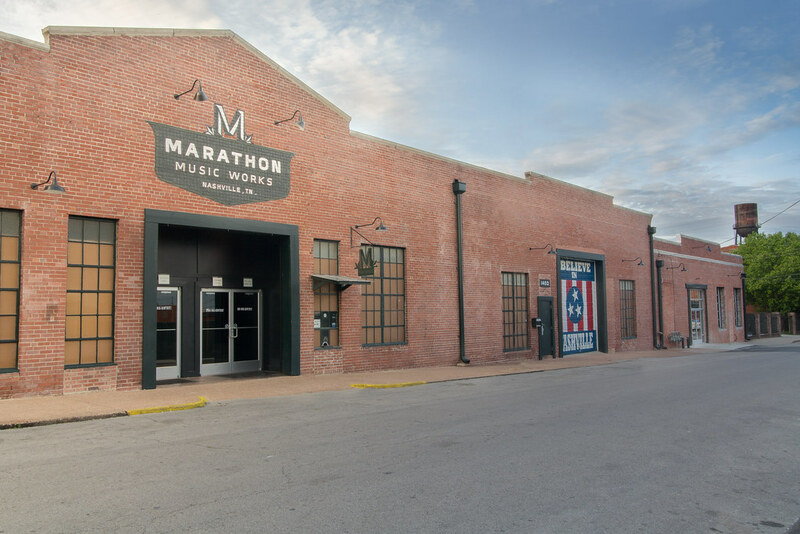 Conveniently located just 5 minutes from Downtown, Marathon Music Works is in Marathon Village, a creative community striving to preserve historic structures. 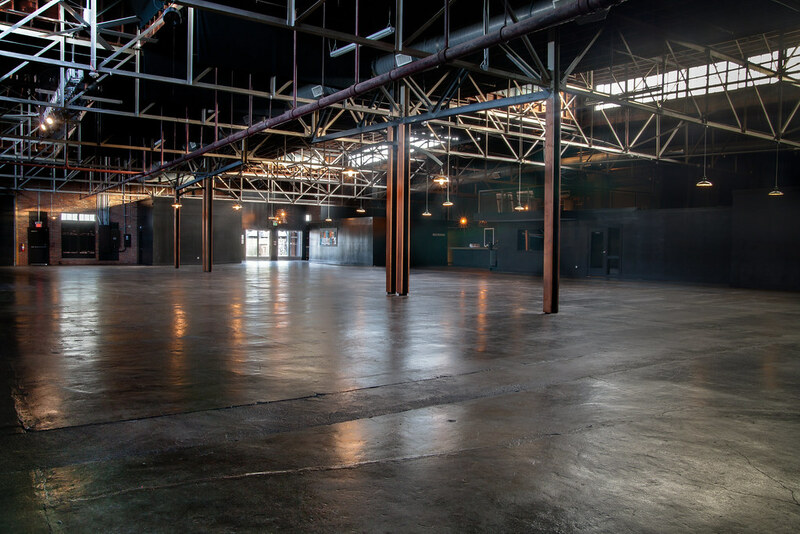 Our neighbors include Lightning 100, Nelson’s Greenbrier Distillery, Garage Coffee Company, Corsair Distillery, Bang Candy Company, and Antique Archeology.